In 1919 family owned Avondale Mills bought the textile mill at the heart of Pell City from the Pell City Manufacturing Company. May 22, 2006 Avondale Mills announced the closing of all their plants. It has been a tumultuous two months for many people. Avondale Mills owned plants in South Carolina, and Alabama. 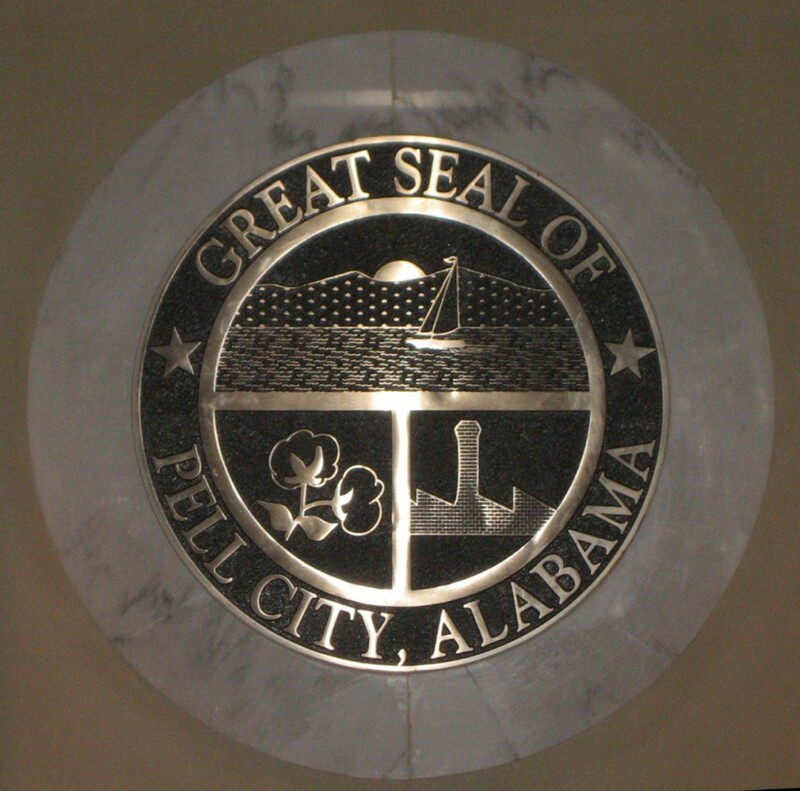 The Alabama plants are in Pell City, Alexander City, Sylacauga and Rockford. In early June, another textile company agreed to purchase three of the plants. The plants in Pell City and Sylacauga, however, were not sold. Avondale Mills' involvement in the Pell City community was notable, helping throughout its history including helping to build schools, city water, banking and ball parks. The mill management applied for federal aid for the employees who would be out of work under a program called Trade Adjustment Assistance. This is a program to help those who lose jobs due to increased imports. The application got a boost in June when Alabama's Governor Bob Riley and US Representatives Mike Rogers and Spencer Bachus were asking for expedited help from from the President and from the Secretary of Labor. Apparently the lobbying helped because the application was approved July 5, earlier than had been predicted. Avondale had spent millions to update and automate some of its mills. There was pressure from competition, but the decisive blow came in January of last year when a train wreck at Avondale's South Carolina mill killed six mill employees and also killed three others. There has been help for the employees coming from the federal government, from the state, from Avondale Mills and from other companies. Dozens of companies attended a job fair in Pell City at the end of June designed to help mill employees find new jobs, and some have found jobs. Many reports have been printed in the newspapers about the people of Avondale Mills. It is worth recognizing how many people speak of their employers and co-workers as family. The company and the employees had a relationship that shows grace even during this trying time. If they could bottle that and sell it, there are a lot of other companies that would benefit. 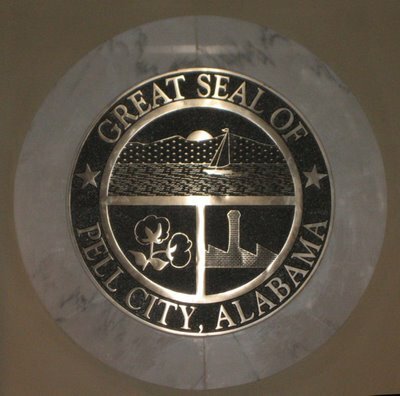 Today's picture is the Great Seal of the City of Pell City. The plaque is prominent in the City Council Chambers. I took this picture during the Block Party, June 2, after hearing the announcement that Avondale Mills was closing. Having lived in Mill Village for nearly a year, I immediately recognized the sawtoothed roof and tall stack of the mill. There is a lot of growth and jobs surrounding this area, but I doubt that any other single company will ever take Avondale Mills' place in Pell City.